Comments: This is an excellent deciduous shrub that produces long arching branches with clusters of white flowers in early spring. Autumn foliage color can be quite attractive. 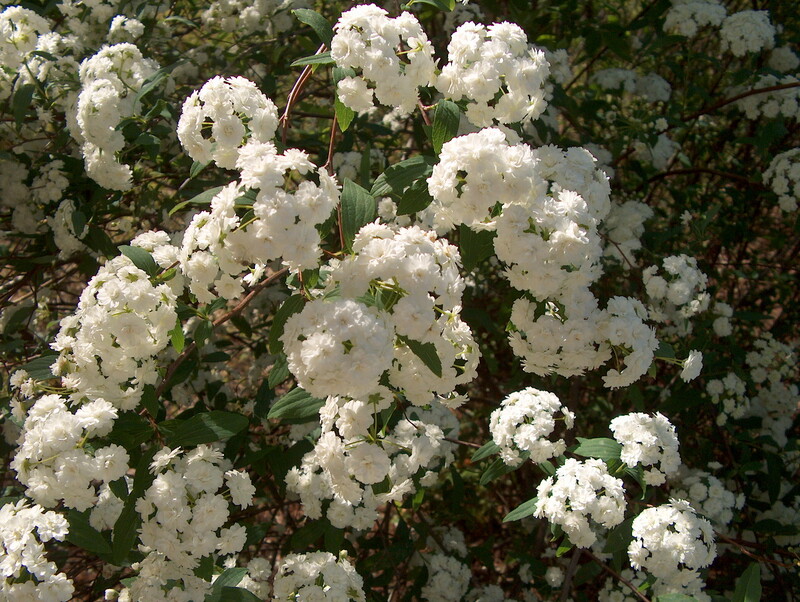 Spireas are basically care-free but perform best in full sunlight and a fertile well drained soil.